We haven't had this since decades ago at Universal Studios. "On May 30, select Best Buy locations in major cities around the country will host qualifying tournaments for the Nintendo World Championships, which were last seen in 1990. 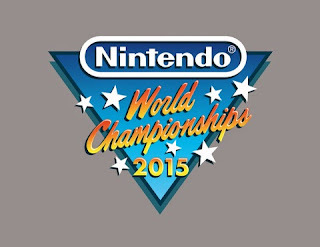 The winners from each regional event, plus competitors invited by Nintendo, will meet on June 14, at the NOKIA Theatre L.A. LIVE in Los Angeles for a multi-round Nintendo game competition. 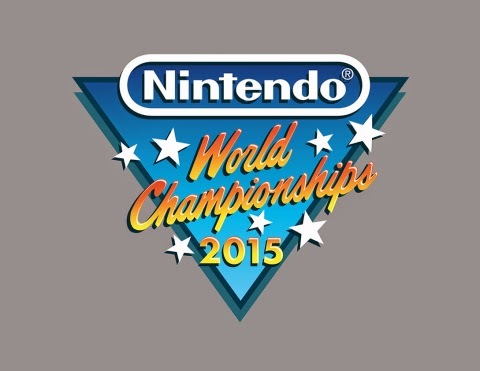 In the end, one player will be crowned the 2015 Nintendo World Champion. Fans in Los Angeles will have the opportunity to attend the tournament, while others can watch online. More details about the qualifying tournaments will be shared in the coming weeks"